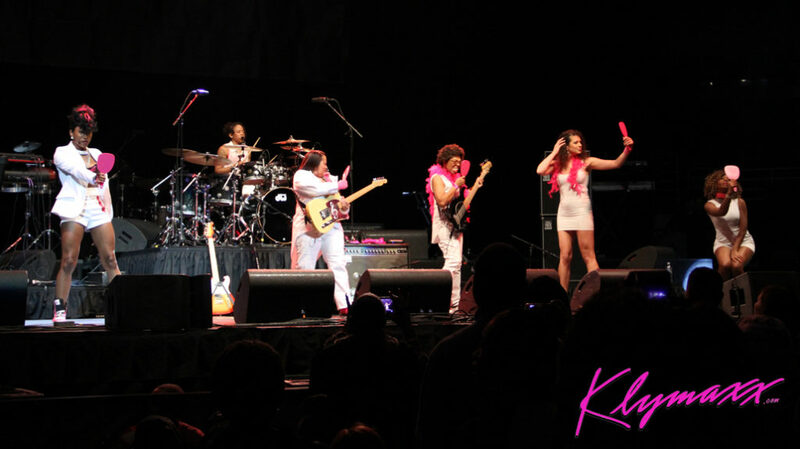 Home Tags Posts tagged with "CHERYL COOLEY"
THE BACKBEAT R&B SPOTLIGHT IS ON THE LEGENDARY CHERYL COOLEY OF KLYMAXX! Show-stopping, hot and brilliant is how Klymaxx’s Cheryl Cooley fans would describe her. Entertaining music lovers all over the world, Cheryl has an extraordinary commanding stage presence when performing and, as a friend of mine who is a great fan of the group recently said: ” She Owns It”. Cheryl plucks those guitar strings with such exhilaration there’s no denying she’s such a great musician and entertainer. 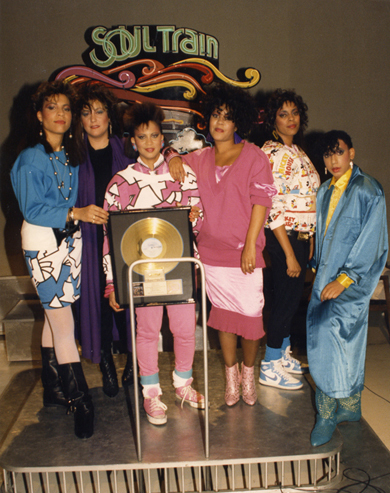 Her creativity and brilliance scored Klymaxx the record deal for their first single “Never Underestimate The Power Of A Woman”. This month in our Spot-Light section of BackBeat R&B, we are featuring Klymaxx’s, Ms. Cheryl Cooley. As Blog Talk Radio recently said: “Klymaxx is “Klymaxxtic” and yes they are. A group of talented woman who polish the stage with such electrifying energy and elegance, as they sing, dance and pump out some of their greatest hits ever as well as dishing out some of their new music. OMG, who can forget some of their greatest songs “Meeting In The Ladies Room”, “The Men All Pause” and “I Miss You”. 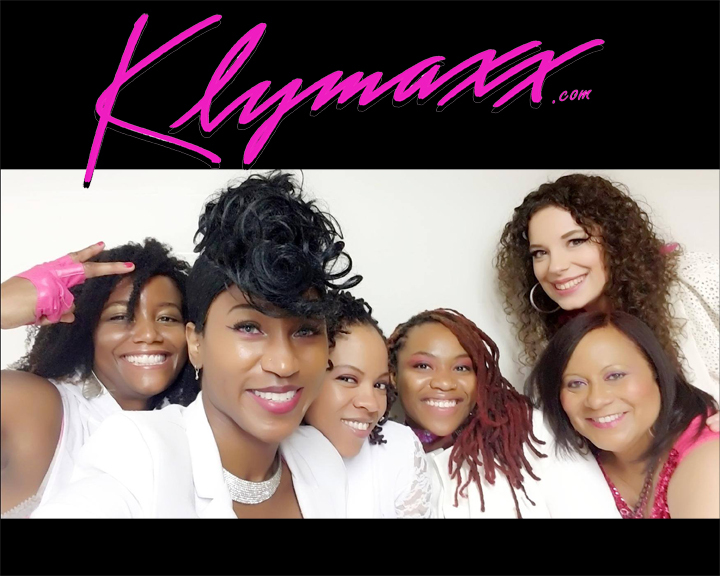 BackBeat R&B caught up with Ms. Cooley to gain a touch of insight into her life and what’s new for “Klymaxx” Featuring Cheryl Cooley. BACKBEAT R&B: Cheryl, when did you become interested in singing and playing musical instruments? CHERYL: I can remember my parents getting me a toy guitar every other Christmas since I was 4 years old. I also remember singing in my Nursery School graduation. BACKBEAT R&B: Of course, we all know you as a singer and guitarist, did you learn to play any other instruments? Cheryl: I did play violin in junior high school and drums for a short time in high school. Guitar has always been my primary instrument. BACKBEAT R&B: Who would you say was your biggest Inspiration or influence and why? Cheryl: When I was 11, my sister was married to a Jazz musician by the name of Hubert Laws. He had brought a guitar and I had my toy guitar that I was trying to show him I could play too! That’s when my sister shouted, “Hey we should get Cheryl guitar lessons”! From there I got into the music and the FUNK of Sly and the Family Stone. That was my biggest influence, Funk Music. BACKBEAT R&B: Why did you choose to go into musical career versus a more conventional career? Cheryl: I just felt it in my soul. As soon as I started playing songs on the guitar, I knew that’s what I wanted to do the rest of my life. BACKBEAT R&B: Are any of your immediate family members into music like you? BACKBEAT R&B: How did you get your start with the Legendary group Klymaxx and how long were you a member of the original group? Cheryl: We met up at a rehearsal hall I was rehearsing at with another band. They just walked into the rehearsal and said, “Hey, you don’t want to play with these guys, you want to play in our band”. We have an all-female band called, ” Klymaxx”. I have been in the group since 1979. BACKBEAT R&B: How many Klymaxx groups are there Today, and if fans want to see you, how do we determine when purchasing tickets if it will be the group you are playing with, do you have any advice regarding that? Cheryl: All the original members have the right to perform under the name, Klymaxx. All of my performance dates/tickets and contact information can be found on my website at Klymaxx.com. BACKBEAT R&B: Many singers, musicians, etc have branched off from one group, only to start singing with another group under the same name. Any thoughts on this? How fair is this to your fans who love you all, especially if we want to see a particular original member? Cheryl: Sometimes there’s a choice to be made between a group’s legacy being sustained or an agenda of hindrance or personal destruction. There are always 2 sides to every story and THEN there’s the truth and the audiences may not be exposed to all truths to understand each band’s situation. Like any other divorce or separation… is it ever a really fair exchange, and to whom or what does it really benefit? The person or the legacy? BACKBEAT R&B: Is it possible in 2018 or the near future that the original members of Klymaxx can collaborate on doing a tour together? BACKBEAT R&B: What is your favorite Klymaxx Song and did you ever write any of the hit songs? Cheryl: My favorite Klymaxx song is, “Divas Need Love Too”. I wrote the music for Klymaxx’ first single entitled, “Never Underestimate The Power Of A Woman” and many other songs during the years. BACKBEAT R&B: So, where is Cheryl Cooley today? Any upcoming music tours, Releases, acting in movies or plays etc? 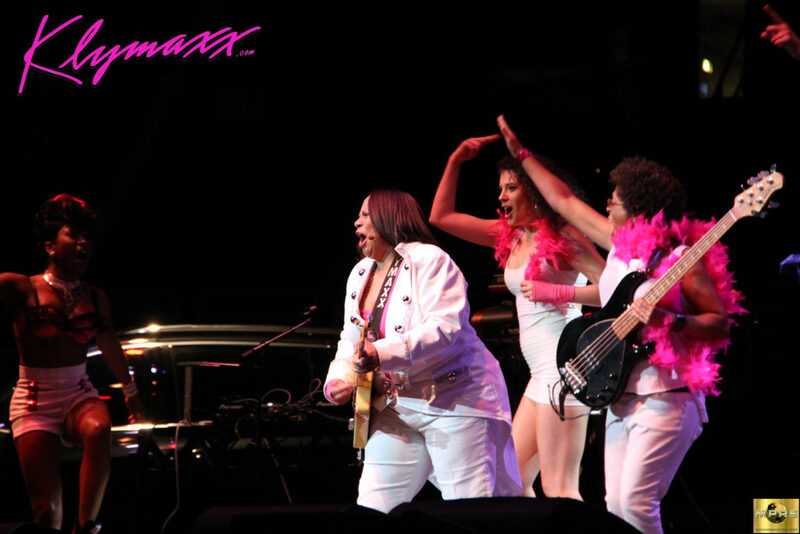 Cheryl: I am continuing the Klymaxx legacy performing, touring and composing music. Many other projects are to come.